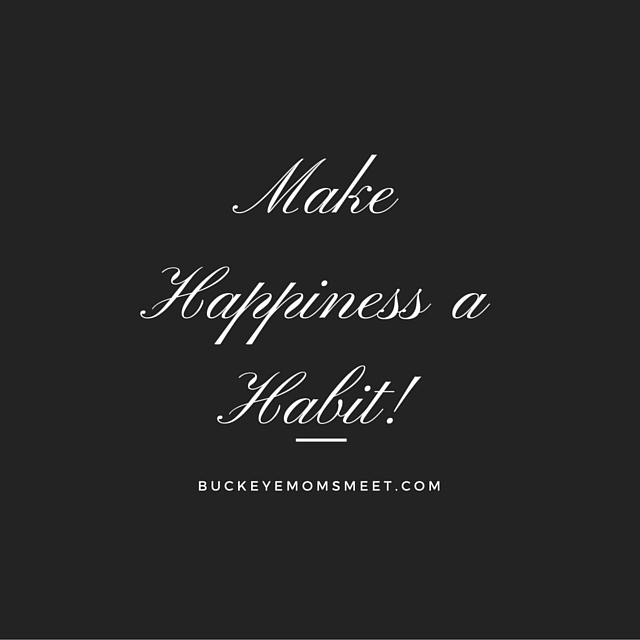 I sat so cozy in my best set of pajamas, under a fuzzy throw blanket, my feet up, in the reclining position of my favorite sofa. The smell of my over creamed coffee lurking in the air from the nearby end table. I scrolled through the social media channels as I often do in the morning upon waking. I was happy it was Sunday and I was getting to relax. My children all migrated from their bedrooms, each one took a seat on the couch across the room. I could feel the eyes staring upon me. We exchanged "good Mornings" and then I quickly looked back down trying to avoid the dreaded statement that was about to escape from their precious lips. It was all too late and I knew it! I had made eye contact, and before I could blink there it was! "We are hungry!" "What are we going to have for breakfast?" On the weekends I try and cook my children something warm and fresh, because honestly school is just too dang early and we pretty much eat cold over processed sugar cube cereal every day of the week. I use the weekend to up my mom game, so this morning here is what I came up with. My children named them the "Yummy Fillers". I knew I had some croissant dough sitting in the fridge from what I thought was going to be a fabulous dinner wreath, but we ended up having $5.00 pizza instead. I opened my refrigerator and peeked around for what other ingredients I could add to my croissant dough. add chopped apple to small saucepan, with butter, cream cheese, brown sugar and Cinnamon. simmer on low, (stirring constantly) until butter and cream cheese are melted. add about a table spoon of filling onto each croissant and fold. brush with egg white, and sprinkle top with cinnamon and a pinch of white sugar. place on parchment paper lined cookie sheet and bake @ 375 for 10 minutes! Let cool a couple minutes and enjoy!! I don't know what it is, but I can't put any type of vegetable in front of my kids and expect them to eat it unless it's a carrot stick! I am constantly trying to find ways to get their veggies in them, and I was pleasantly surprised the other night when I looked around the table at dinner and all three of them finished their salads!! Wait, What did I just say? Yes you heard it correctly, ALL three of my kids ate vegetables without one complaint or scrunched up nose! Yay me!! So if you too have children refusing to eat their vegetables, I encourage you to give this salad a try! That is it! The cool thing is, this would also make a great lunch if you are dieting! We ate it all up, no dressing required because the fruit is so sweet! The hemp seeds add a nice nutty flavor and some added protein! 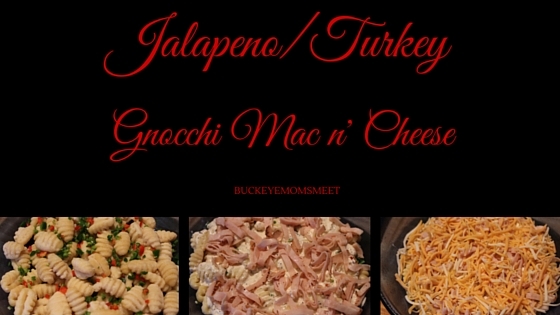 The Absolute BEST Mac N Cheese You Will Ever Eat!! I saw someone talking about using Gnocchi for their mac n cheese and I was immediately intrigued! To be honest I had only used gnocchi one other time in my life and was not really sure what to do with it. Needless to say, I was not impressed! I had a package of Parmesan gnocchi in my freezer from working with Three Bridges a while back. I decided to give Gnocchi mac n cheese a try! Next in a small sauce pan I added 4 oz cream cheese, 1/4 cup whole milk, 1 tsp Dijon mustard, 1 Tsp minced garlic, dry basil, Himalayan sea salt, and pepper to taste. Simmer until cream cheese is melted (stirring constantly) I poured this on top of the Gnocchi and then topped with sliced mesquite turkey from the deli. Sprinkled some Parmesan bread crumbs on top and placed in a preheated 350 degree oven until cheese was bubbly. approximately 8 minutes. The top has some crisp to it due to the bread crumbs, the inside was the creamiest, most fluffy, delicious Mac n Cheese I have ever tasted!! I served inside a Parmesan cheese bowl, which I highly recommend!!! It's Giveaway time!!! Buckeye Moms Meet is having a giveaway, where One lucky reader will receive the Independent Guide to Disneyland 2016 ! My family loves the southwestern Chicken burrito! I was on a mission to try and make a healthier version, so here you have it! 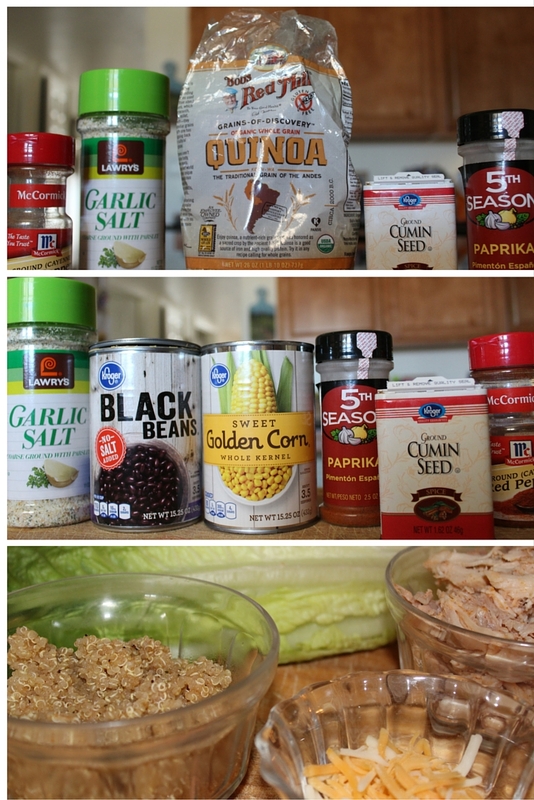 The Chicken and Quinoa Wrap!! add cumin, Garlic salt, paprika, black pepper, and a pinch of red chili pepper to your quinoa while cooking. add drained black beans, corn, and chicken to a saucepan and simmer until warm. 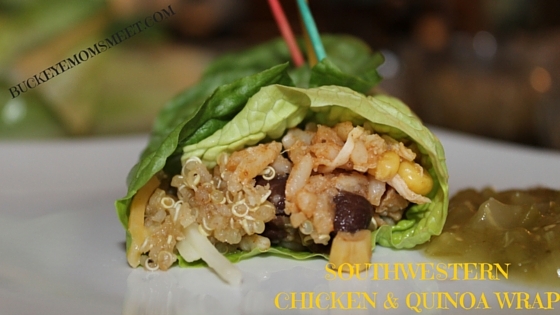 break off a piece if lettuce, add your chicken mixture, quinoa, and shredded cheese on top, then roll into a wrap! Sometimes life comes at us with a curve ball. Sometimes things happen that are just not as we had planned or hoped them to be. What are we left to do? I know recently I myself have had some of life's struggles were I just can't seem to find the answers. I have been sulking in my own pity, crying myself a river, and ready to just pack a bag, run away, and go in hiding for a month or two. Do you ever feel like running away from life? Instead of running away, just go for a run!! If you are not into running, it can most definitely be a walk! Physical exercise benefits the brain on multiple levels from molecular to behavioral. 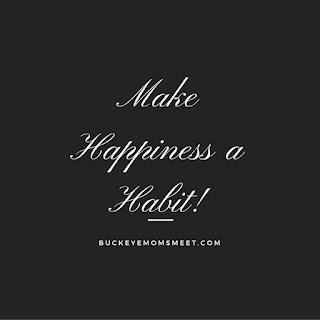 Just 20 minutes of Physical exercise increases your heart rate which pumps oxygen to the brain, leads to releasing hormones, all while providing a nourishing environment for the growth of brain cells! From the behavioral standpoint Running has a antidepressant like effect with a significant drop in stress hormones. Today I was having a rough morning, I have been signed up to do a 5K virtual run through Race for a cure that I had kept putting off. This particular race was a race to help fight cancer through cancer research. Having lost both of my parents to cancer, this race really touched close to home for me. So this morning I mapped a route and off I went! At the end of my run, my head felt clearer, my heart a little less heavy, and I was stoked to have earned a metal all while raising money for cancer research! So if you are down, feel like hiding in a cave, or just need to clear your head, get out and get your heart rate up. I promise you will feel better! I always need a little motivation, but I LOVE the way I feel afterwards! 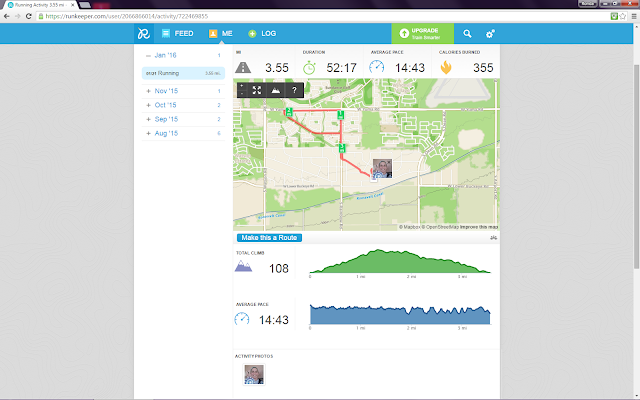 Virtual races are a great way to keep yourself motivated on getting out there! Good for your heart and brain in so many ways! As my family gets ready for yet another adventure in this big wide world of ours, I need to come prepared! This time our adventure will include our toy box trailer, some sleeping bags, our side by side off road vehicle, our ice chest, and some hot dogs! If you haven't guessed yet, we will be camping! The first thing my kids ask when we plan a camping trip is, "will we have smores?" UMMM, of course!! As much as I despise those sticky little dangerous messy burnt fire balls, you can't go camping without having smores! 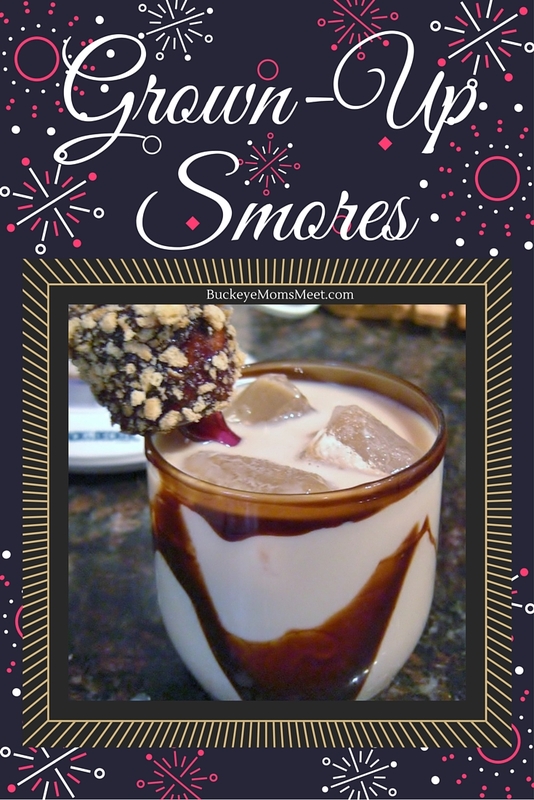 Smores are a lot of work while camping especially when you have several children, so I want to share with you a "mommy smore" recipe that really gets you in the spirit of this crazy production line you are about to be a part of. The "mommy or grown up smore" is a cocktail that I must warn you are very delicious, very fattening, very addicting, and very dangerous!! Not a flaming marshmallow fireball dangerous, but so good you may just have one too many dangerous!! Don't say I didn't warn you! For a garnish dip marshmallows in chocolate syrup and roll in crushed graham crackers! "To all who come to this place; welcome. Disneyland is your land. Here age relives fond memories of the past, and here youth may savor the challenge and promise of the future. Disneyland is dedicated to the ideals, the dreams, and the hard facts that have created America, with hope that it will be a source of joy and inspiration to all the world." Now as Disneyland celebrates it's sixty year anniversary, the park seems to be just getting started, and is still as magical as it was on opening day!! As part of the 60th anniversary the park has debuted it's 'Paint the Night Parade'. The parade lasts about 19 minutes and features innovative floats, catchy music, dancers, and all your favorite characters! Not only is it a new year, but lots of new magic is coming to the park in 2016! There will be some attraction closures in addition to the Star Wars land, a new 'frozen' show, and ongoing 60th anniversary celebrations! While Disneyland is a joyous adventure, no adventure shall go un-planned! Disneyland is no exception. 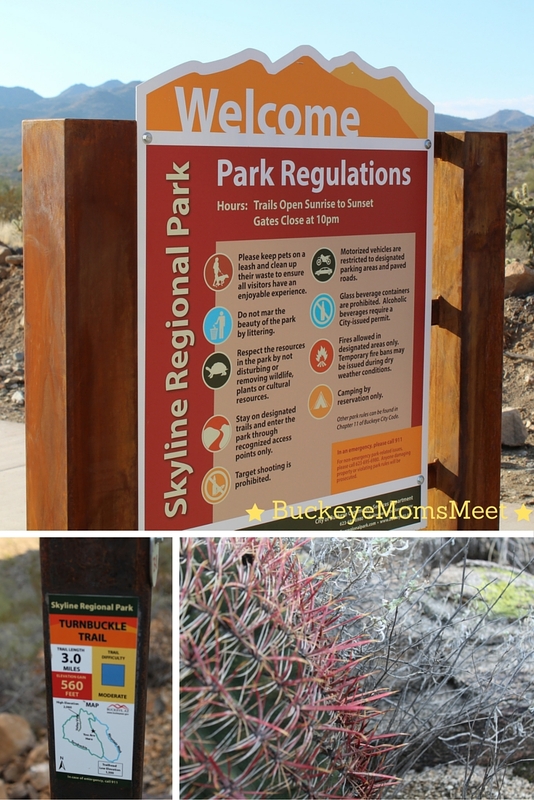 It is recommended you have a plan in place while visiting the park to fully maximize your time there. The time you invest in planning can really pay off in experiencing more of the parks attractions. There is a simple way for you to plan your upcoming trip to Disneyland and have all your questions answered before you go. Independent guide books has up to date information, from where to eat, to a list of rides, ride closures, and special events! Independent guide books are available in digital and print versions through Amazon. The Independent guide books are updated through out the year and only printed on demand to keep you up to date on all the latest information! I received the Independent Guide To Disneyland 2016 in the printed version and I absolutely love it! I love that there is an up to date calendar of special events coming up this year as well as the best times of the year to visit! My children love the pictures throughout the book and are already fixing to pack their luggage! I think this book is great for so many reasons and I highly recommend you check them out before you plan your next trip to the happiest place on earth! *Disclosure~ Independent Guide Books provided me a printed copy of their book in exchange for my honest review. All opinions expressed here are my own :) psst. I love this book!!! 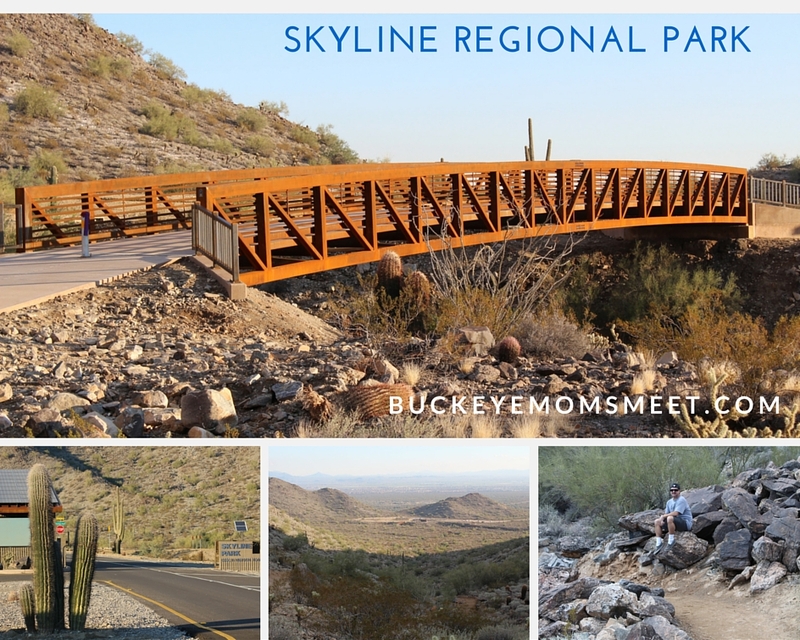 My family is always on the look out for fun adventures here in Arizona. I am thrilled to be attending the Annual Arizona Renaissance Festival and Artisan Marketplace! I have never been, and can't wait for the experience! 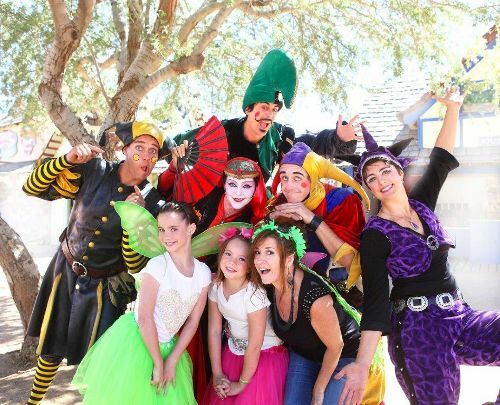 The Arizona Renaissance Festival is held annually and is said to be fun for the whole family! 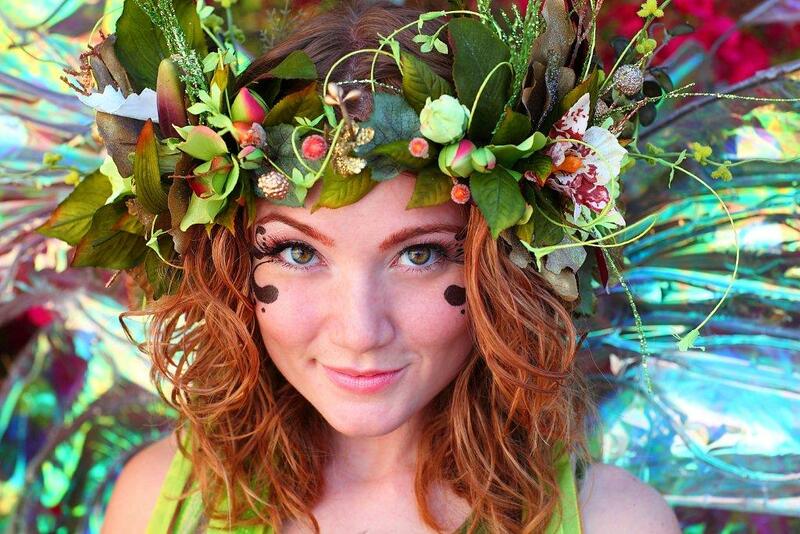 This Medieval amusement park has a 12- stage theater, a 30 acre circus, and an arts and craft! 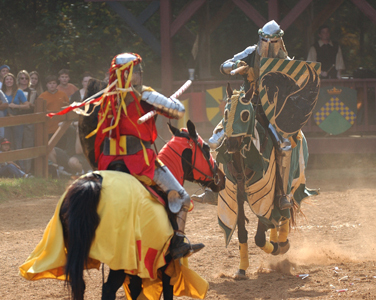 If that doesn't sound exciting enough, how about a jousting tournament and feast!? All of this rolled up into one non-stop, day long family adventure!! Come on out and enjoy the day with the family! 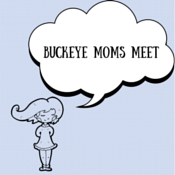 I recently wrote to you guys that I was not going to put anything on BuckeyeMomsmeet that I do not LOVE or believe in. I stand by my word as I share with you this awesome deal. I am the lady who walks in the house and the first thing I do is remove my bra. I hate wearing them. They are uncomfortable, restrictive, and just down right annoying! I was raised however to be modest and keep all my lady parts covered, so outside of the house you will not find me without a bra holding me hostage. About a year ago I was introduced to the Coobie Bra. I ordered a couple in black and a beautiful violet. I have got to say I have been extremely happy with this company from the get go! These are the most comfortable bras on the market! I often wake up in the morning still wearing my bra because I simply forgot I was wearing one! They are that comfortable!! I am not writing this post as a ploy to just try and get you to spend money on this company, I am writing this post to let you know if you are looking for a bra that supports and doesn't annoy the crap out of you I have a special offer to share! Coobie seamless bras are ultra comfortable like I said, they are versatile without sacrificing style. They are affordable, stylish, seamless, and comfortably fits sizes 32A- 36D! 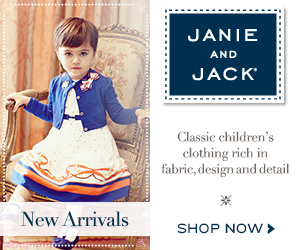 They are available in 10+ styles and over 50 colors and patterns. There is also full size that fits 38-42D! I have not had the chance to try out the violet head bands just yet, but will be ordering one and I will give you an update here at BuckeyeMomsMeet and let you know how I liked it! US Family Guide and ShopCoobie.com sent me a coobie bra in the most beautiful violet color as well as a Violet Headband! 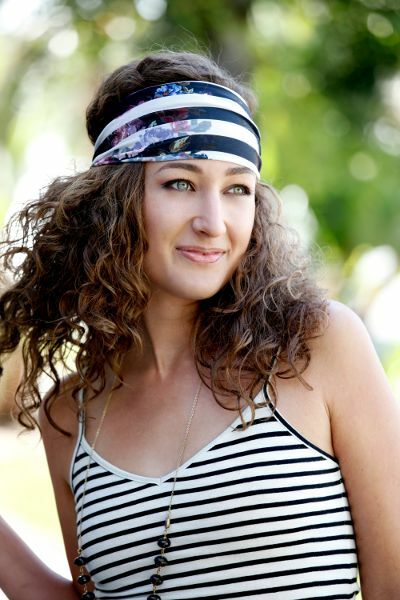 I love the way they both fit and always get compliments on the headband when ever I wear it! The coobie seamless bra does not disappoint and Is my go to bra every morning! I highly recommend you check out these bras if you have not done so already!! You will never want to wear another brand of bra again after the style and comfort of Coobie seamless bras. Baking Soda, The unexpected secret to a cleaner fresher home for less. For over 165 years Baking soda has been a pure, natural and inexpensive staple in homes everywhere. Baking soda can be used in countless ways to care for you and your household all for about One dollar!! Here are a few great tips on how to put that little orange box to use! Sprinkle a small amount (quarter size) of Baking Soda into the palm of your hand along with your favorite shampoo. Shampoo as usual and rinse thoroughly. The baking soda helps remove the residue that styling products leave behind. Your hair will be cleaner and more manageable! No more spending an arm and a leg on over priced clarifying shampoos!! Do you ever get busy like me and forget to put your clean clothes in the dryer in time and they get that musty scent? That scent is horrible and hard to get out of your clothes! Get your clothes and towels clothesline fresh by adding 1/2 c baking soda to their rinse cycle! Do you have a funky fridge or freezer? Place the orange box inside your fridge or freezer to absorb any funky odors that can spoil the flavor of your fresh food! Change the box out every 30 days to keep your foods tasting fresher longer! Eliminate the burden of scrubbing pots and pans! Baking soda penetrates and helps lift baked on foods. Shake a generous amount of baking soda on your pan add dish soap and hot water. Let sit for 15 minutes and wash as usual. Mix together and paint with them right away! *Do not eat or drink water colors! Children should only use under adult supervision!